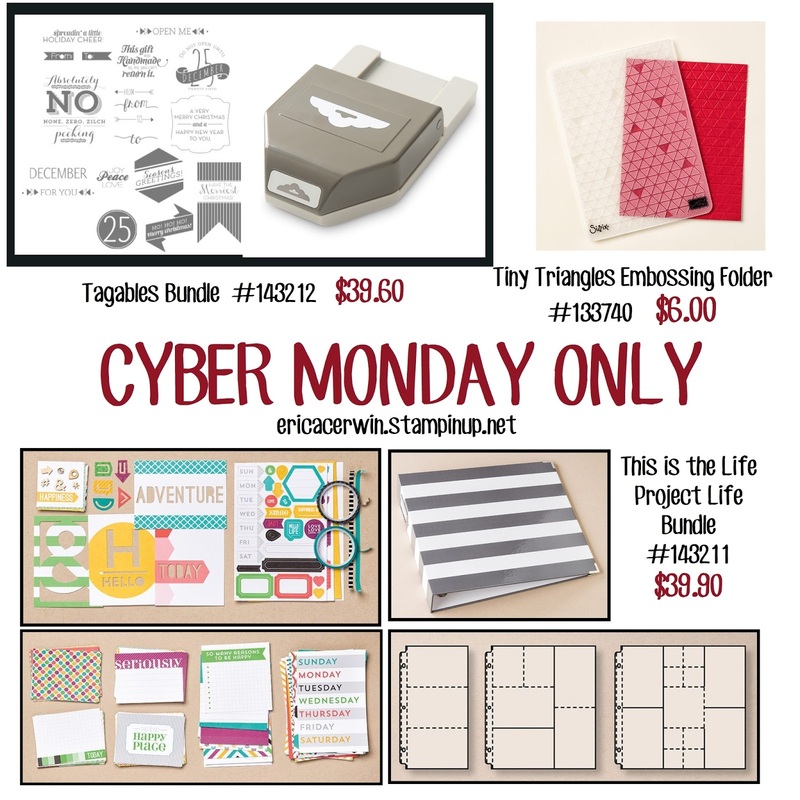 Pink Buckaroo Designs: CYBER MONDAY! Hi everybody! It's Cyber Monday! Are you ready to shop? It's also the last day to take advantage of the Holiday Extravaganza. Stampin' Up has added a few more fun things just for today. Check them out below! You can order here. And remember, I am giving away a FREE planner for every $50 you spend! 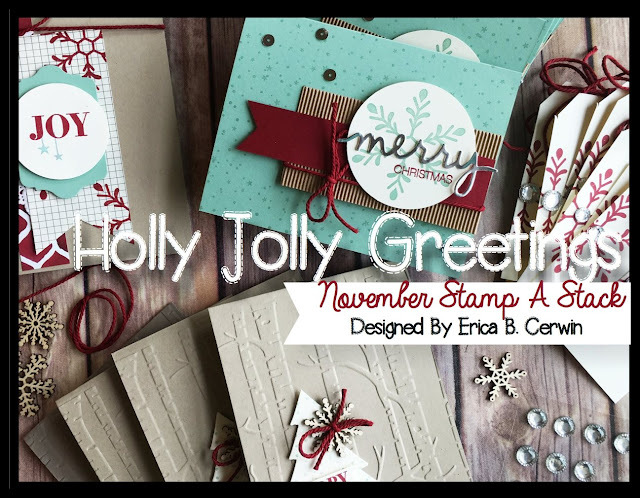 And today is the last day for the Holly Jolly Stamp A Stack! What are factors that motivated employees?